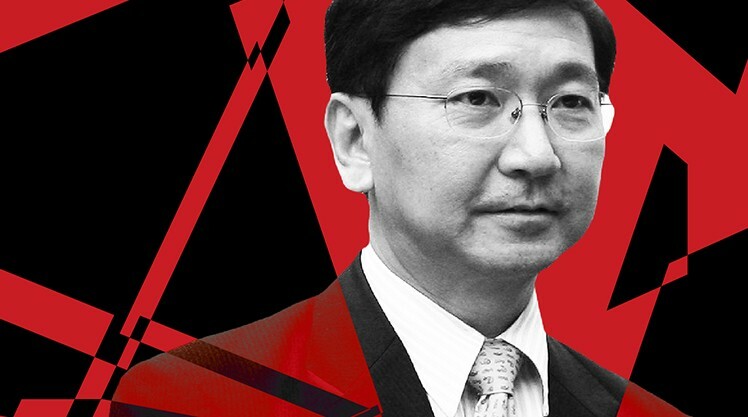 The University of Hong Kong’s Faculty of Law has issued a rare statement refuting accusations of inadequacy against former dean Johannes Chan Man-mun after he was denied a senior managerial position at the university. Chan did not become dean just because he is a nice person, as suggested by an HKU Council member during a meeting last week to discuss Chan’s appointment as pro-vice-chancellor, the faculty said on Sunday. 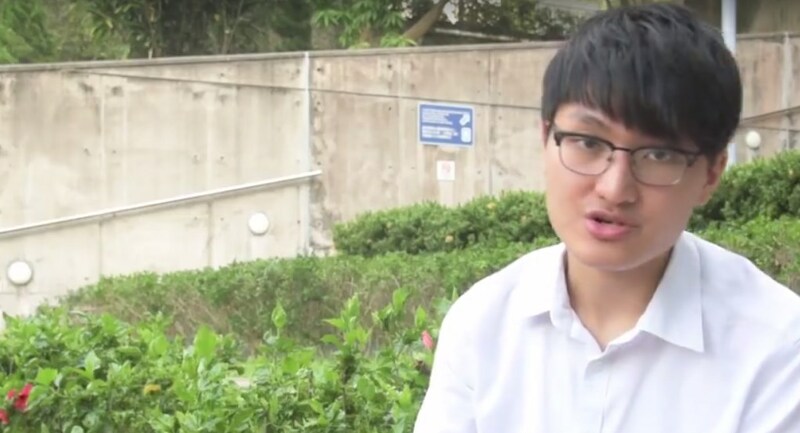 Details of the closed-door meeting were revealed by Billy Fung Jing-en, chairman of the HKU Student Union and student representative to the HKU Council – a move which violated council confidentiality rules. The faculty “refutes in the strongest possible terms” the “unfair criticism” made against Chan, the statement said. “While Prof. Chan is certainly a nice person, his colleagues respect him because of his excellent leadership and management of the the Faculty, his vision for the Faculty’s role in providing high-quality legal education and promoting the rule of law in Hong Kong and as a centre of excellence in research on Western, Chinese and international laws, his unique ability in promoting and motivating colleagues to achieve this vision, and above all his utmost honour and integrity,” the statement read. 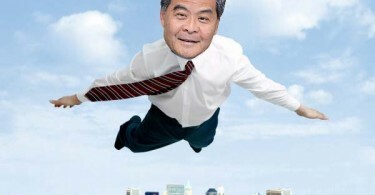 Billy Fung. Photo: OutFocus Productions. Chan’s rejection caused uproar among students and alumni, with many saying he was blocked because he failed to punish his subordinate Benny Tai Yiu-ting for organising the pro-democracy Occupy Central movement last year. 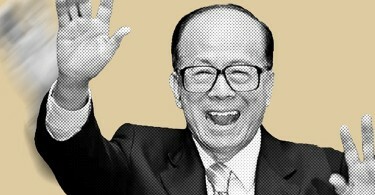 However, HKU Council Chairman Edward Leong Che-hung insisted council members were not under political pressure to block Chan’s appointment. Chan’s rejection was a collective decision following “comprehensive” and “rational” discussions, Leong said at an event on Sunday, according to Sing Tao Daily.